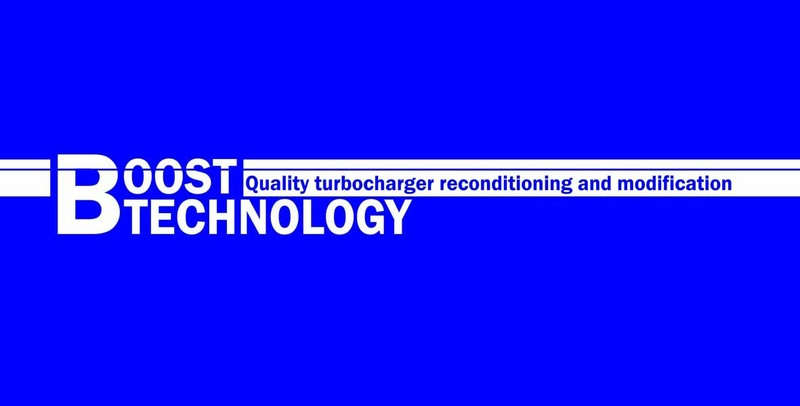 Our Turbo Production video is designed to guide you through the extensive research and development, detailed design analysis, in-house and on vehicle testing involved in producing Melett precision engineered turbochargers. The video concludes with a look at the detailed development process of our new electronic actuators. 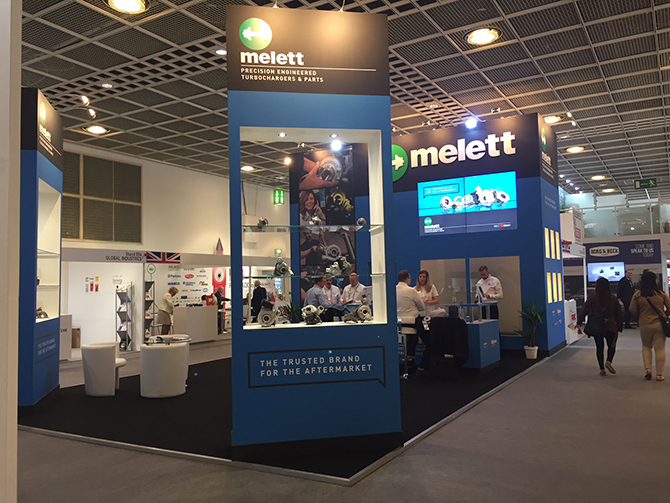 As with all Melett parts, Melett Turbochargers are manufactured to Melett drawings created by our in-house engineering team, and the majority of parts are produced on Melett owned and controlled tooling. 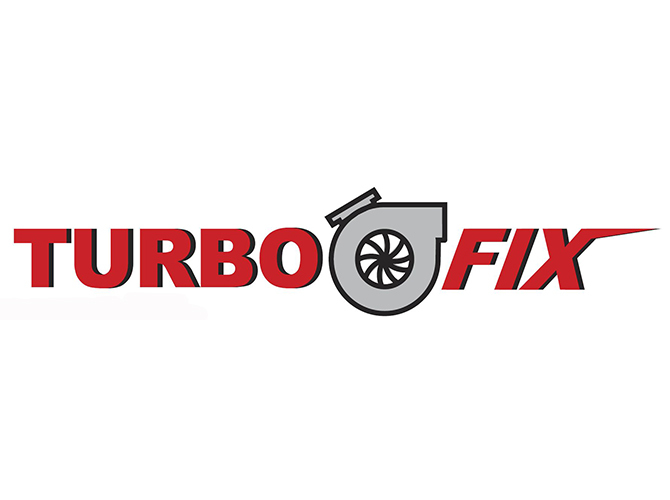 During the development stage, our turbochargers undergo extensive in-house and vehicle testing to assure performance and durability levels. 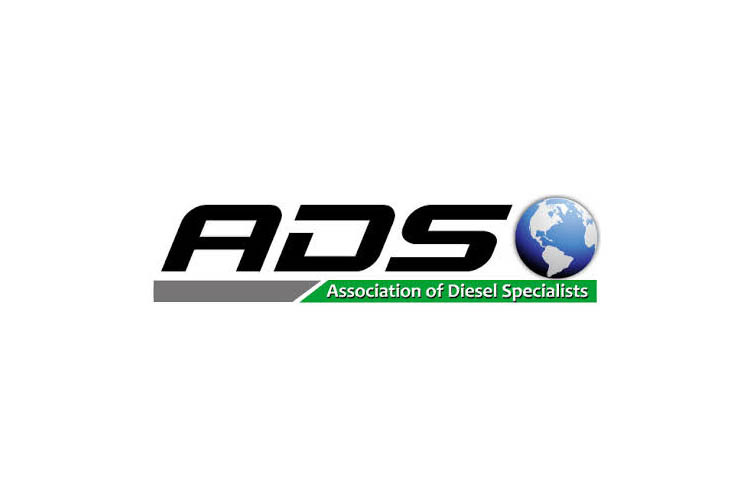 Vehicle testing includes validating engine emissions, torque, power, transient response and fuel economy. 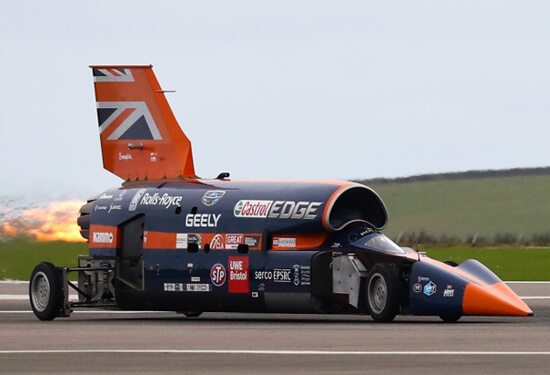 This ensures that every Melett Turbocharger matches the OE specification. 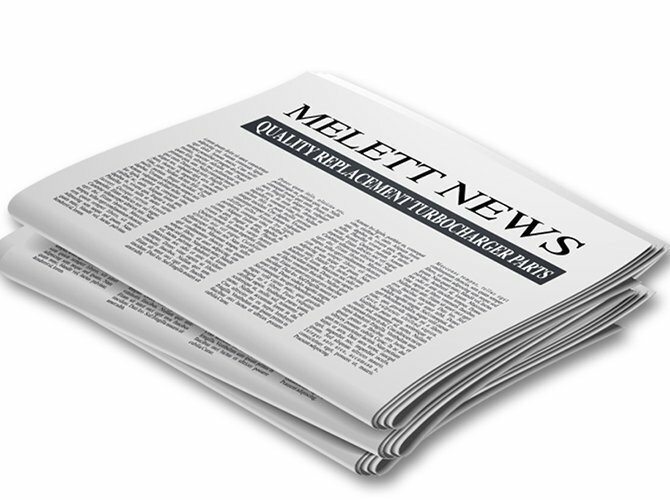 Built to the strictest quality standards, all Melett Turbochargers are balanced and flowed in our dedicated UK production facility. 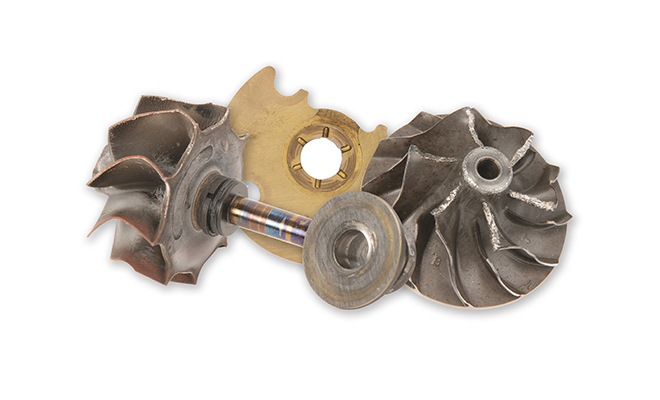 The exciting Melett turbo range also includes electronically actuated turbos. 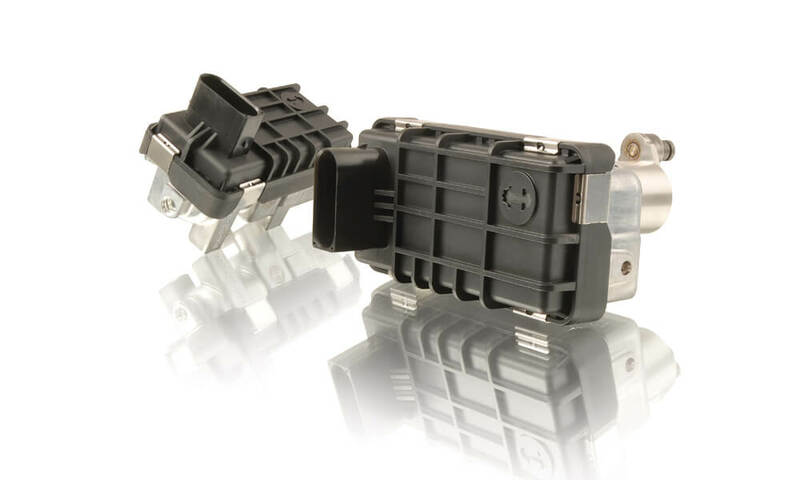 Melett actuators have been subjected to extensive vibration, environmental, thermal cycle and electromagnetic interference testing and benefit from the original motor, a higher temperature capability and a stronger black cap, offering increased durability. 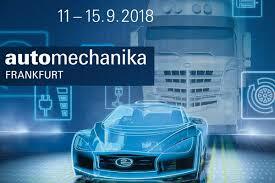 See www.melett.com/turbo for more information.